Everyone wants to know: How does Dominique do it? 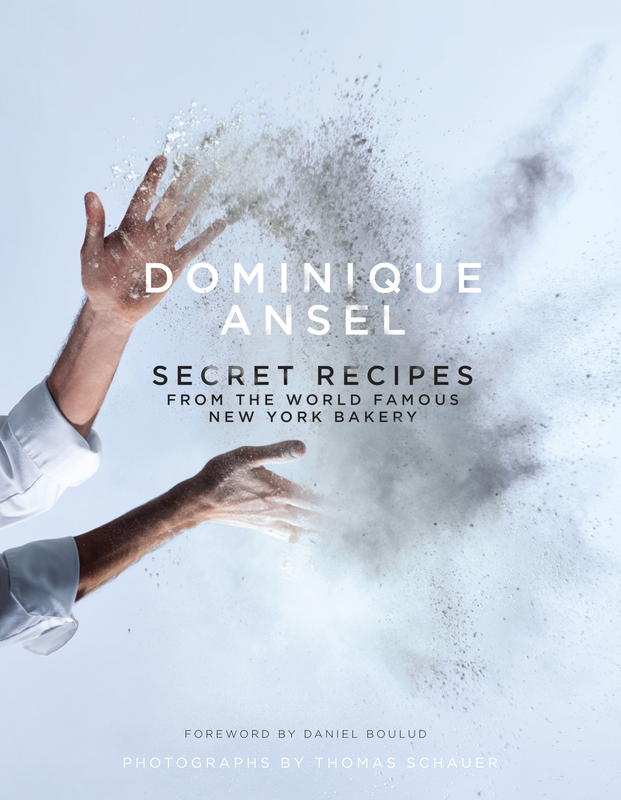 Dominique Ansel is the creator of the Cronut pastry, the croissant-doughnut hybrid that has taken the world by storm. But he's no one-hit wonder. Classically trained in Paris, leader of a three-Michelin-starred pastry kitchen in New York and now the proprietor of New York's highest-rated bakery, Dominique has become a modern-day Willy Wonka: the creator of wildly innovative, extraordinarily delicious and unbelievably popular desserts. Presented here are some of Dominique's most coveted recipes, organised by skill level and catering to both amateur and professional bakers. Beginners can conquer the Chocolate Pecan Cookies with the molten chocolate centre; more experienced bakers will learn the secrets to the exquisite caramelised crust of this Cannel de Bordeaux; and the most adventurous will tackle The At-Home Cronut. In this, his first cookbook, Dominique reveals not only the secrets to his hit desserts but he describes the stories of inspiration behind each of them. The most important element in any dish is not a particular brand of chocolate or a type of salt but rather the spark of imagination. At heart, Dominique Ansel is a book about innovation: how a cook can transform flour, sugar and butter into memories that last a lifetime; and how anyone, from any field, can try to add a little magic to their work.